Canada Wants Cannabis-Smoking Residents Permitted In The U.S. Visitors from Canada to the United States who admit to using cannabis recreationally are currently prohibited from entering the country. Visitors from Canada to the United States who admit to using cannabis recreationally are currently prohibited from entering the country. These strict border policies prevent many Canadian residents from traveling to and from America, hindering business, tourism and personal relations. As Canada prepares for cannabis legalization, they want the policies changed and their residents permitted to cross the border freely. Not allowing cannabis-smoking Canadians into America all started when one man admitted to using cannabis recreationally. Agents quickly cited the federal laws prohibiting cannabis use of any kind and deported the man back to his home country. While it might seem like no harm, no foul, there is actually a lot of harm coming from these unknown laws. Ralph Goodale, Canada’s Ministry of Public Safety, believes the United States barring Canadians because of an act that is deemed legal in many of their own states, and soon to be in Canada, is absolute poppycock. The laws should be revised to permit these upstanding citizens permission to travel freely from country to country. We obviously need to intensify our discussions with our border authorities in the United States, including the Department of Homeland Security. This does seem to be a ludicrous situation. 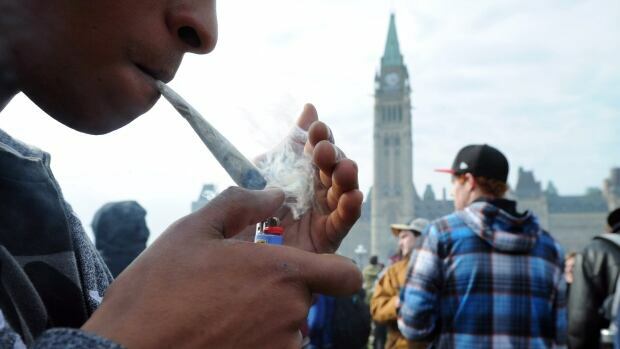 Goodale went on to question how the United States can continue to enforce these insane rules when they have many jurisdictions that already permit medical and recreational cannabis use. He understands the importance of the situation and is working diligently to make a change. Canadian officials have been in discussions with America over many issues the two countries are facing, including Syrian refugees, terrorism, and other pressing matters. However, the topic of the United States illegally detaining and barring Canadian citizens for cannabis use has yet to arise. Scott Bardsley, spokesman for Goodale, believes specific border agents may be causing more issues than necessary when it comes to detaining and questioning of Canadian residents. He knows these actions cannot go undiscussed and plans to bring the issues up in future conversations with United States officials. In terms of the practices of border guards in question, those only came to widespread attention recently and will be discussed in future bilateral discussions. 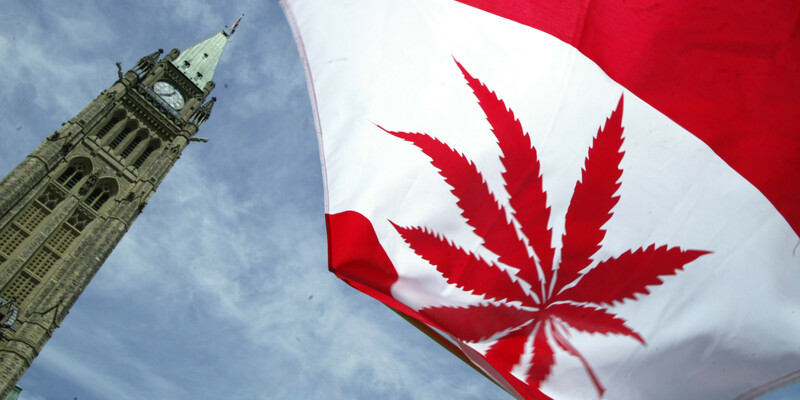 Canada has plans to legalize cannabis use in 2017, a plan that will likely cause a spike in admitted cannabis users. Justin Trudeau, Canada’s Liberal Prime Minister, made a campaign promise to legalize recreational cannabis use and he intends to follow through. In the Spring of 2017, new legislation will be introduced the outlines exactly how Canada will usher in the new laws. If bored restrictions stay as they are after Canada’s legalization, much of Canada’s population will face barring if they admit to Border Patrol Agents that they participate in an activity that is deemed legal in their home country. This backward system seems like a simple issue that should be fixed with no problem. However, nothing is ever that simple in government, especially when dealing with international affairs. The real issue is that these cannabis users are seen as criminals, and therefore banned, when in reality they have committed no crime. Do you think the United States needs to change their border patrol restrictions in relation to Canadian cannabis users? Share with us on Facebook, Twitter or in the comment section below.